Why do we . . .
Home Sermons Why do we . 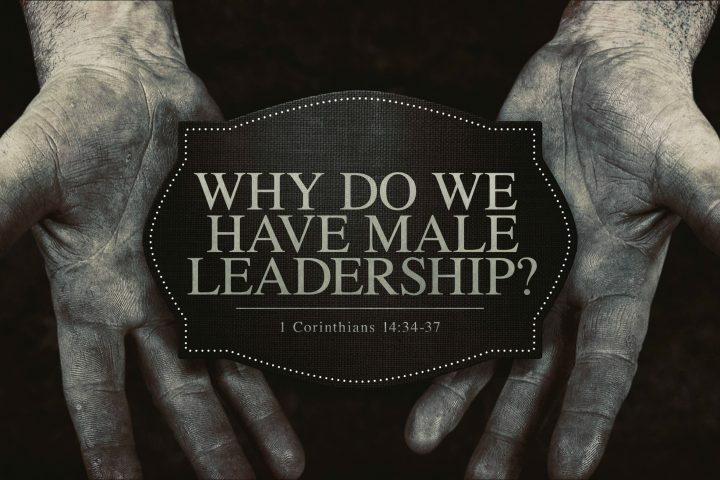 . .
Why Do We Have Male Leadership? 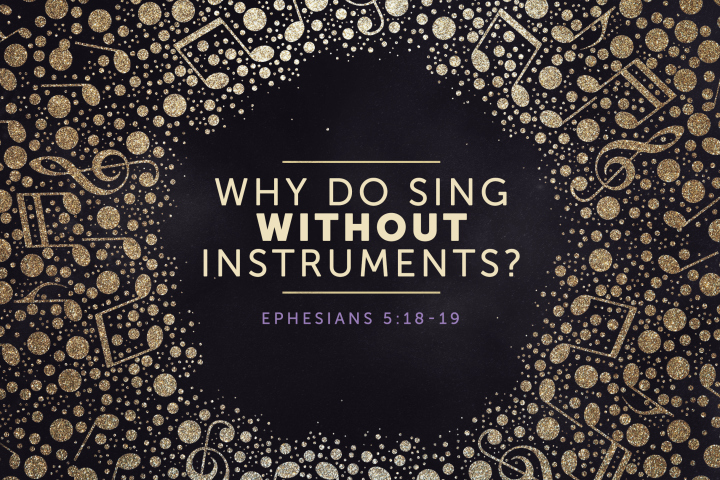 Why Do We Sing Without Instruments? 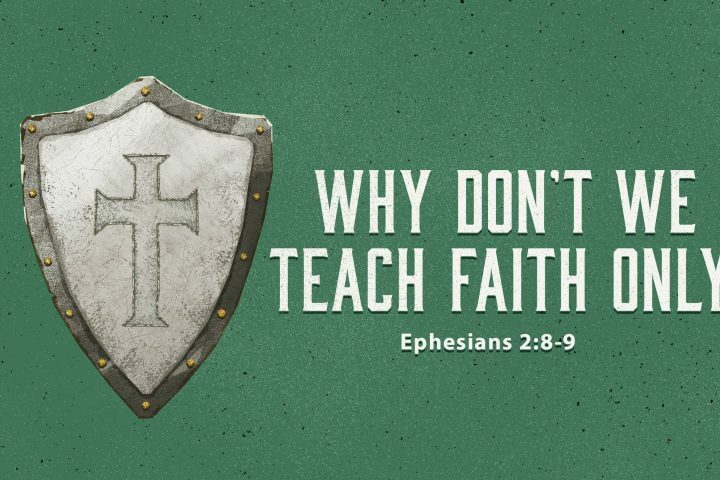 Why Don’t We Teach Faith Only?